Kettering University was founded in 1919 with a vision of transforming the automobile industry. Today, it offers 14 undergraduate degrees, five graduate degrees and a variety of concentrations and minors. You’re likely to find Kettering graduates working for and leading some of the most successful companies in the world. 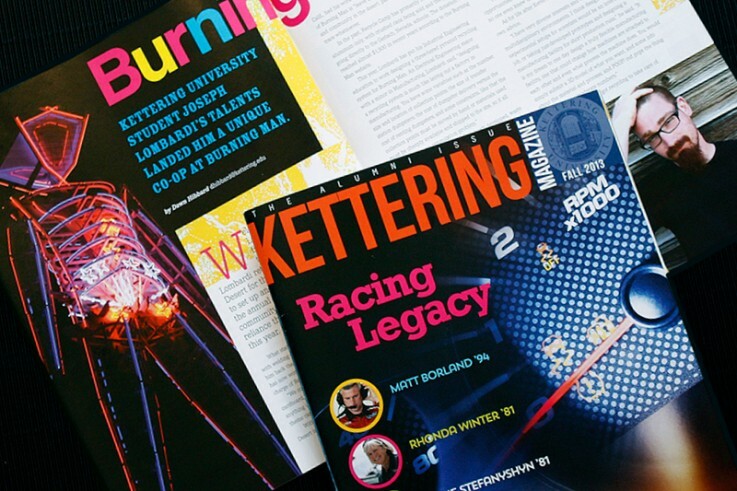 You’ll also find them within the pages of Kettering Magazine, which is designed and managed by the team at Olmsted Associates.